We’re delighted to announce that we’ve been nominated in The Traders Awards 2018 by FinEXPO. 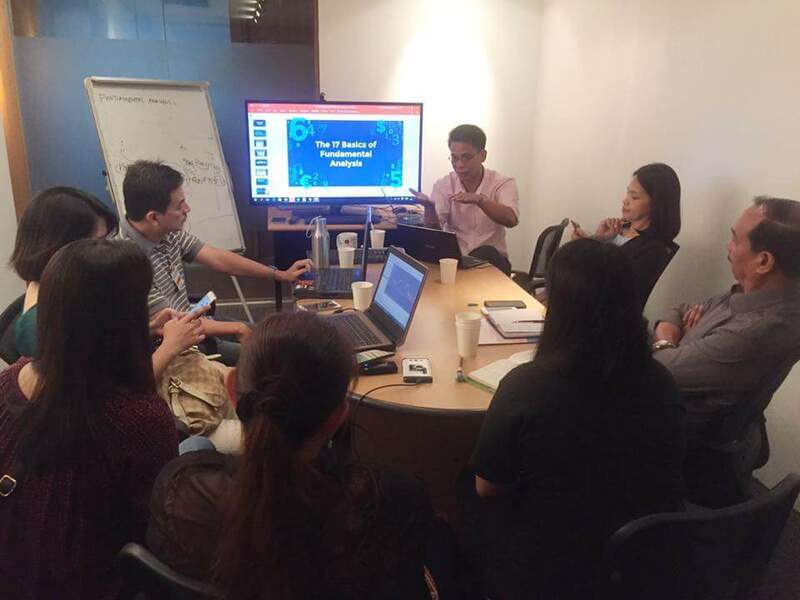 We’re nominated into two Categories, Best Trading Guru in the Philippines and Best Media for Traders in Philippines, and we’re pretty excited about it. 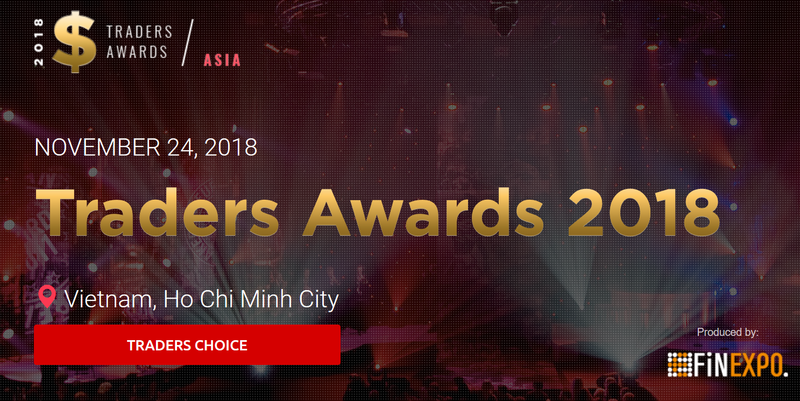 An amazing and honorable event that’s going to take place for the first time in 2018 starting a nice tradition of choosing the BEST COMPANY in every particular region where TRADERS FAIR series organized by FINEXPO will take place. 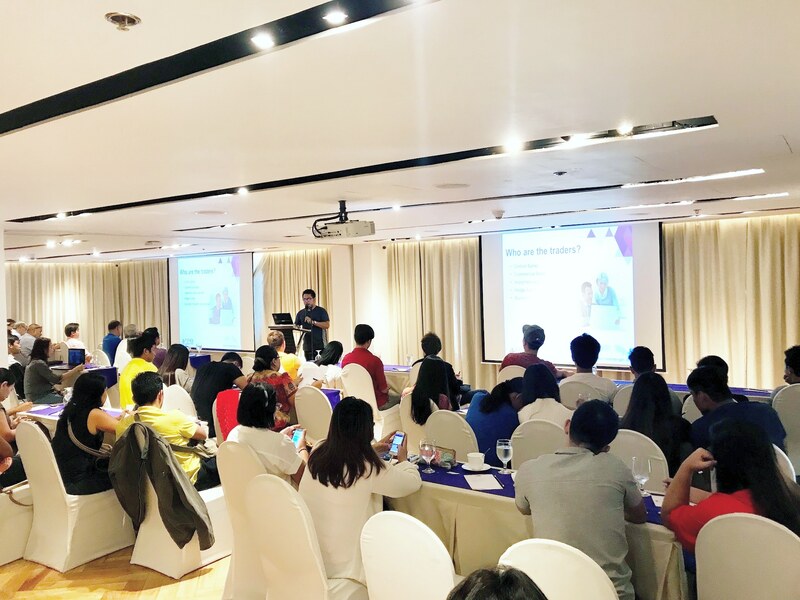 The voting will last through all Traders Fair series which goes to four countries in 2018: Thailand, Philippines, Malaysia and Indonesia but the prizes will be seen at the very end of it. Vietnam was chosen as a place where the best of the best will get their honor and trophies. 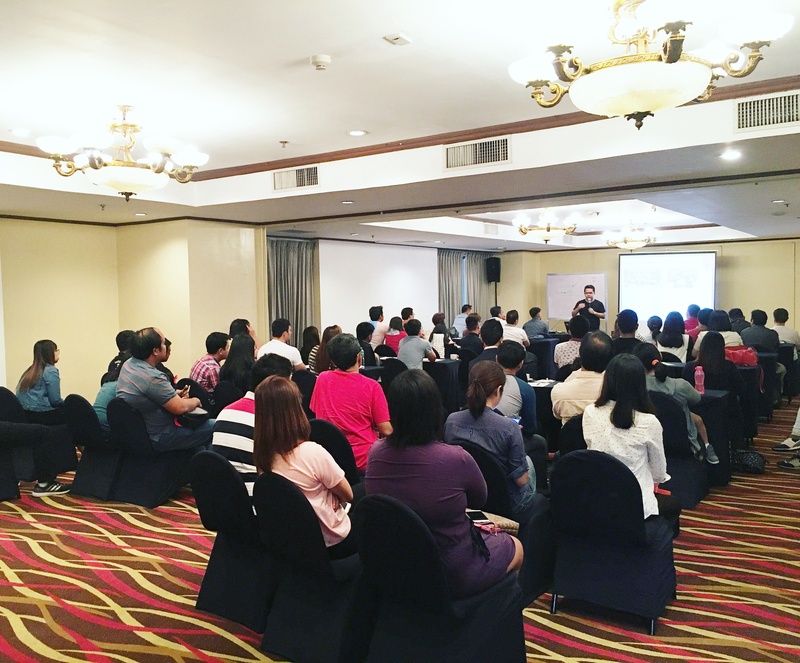 And in the Philippines, we’re nominated into two Categories. 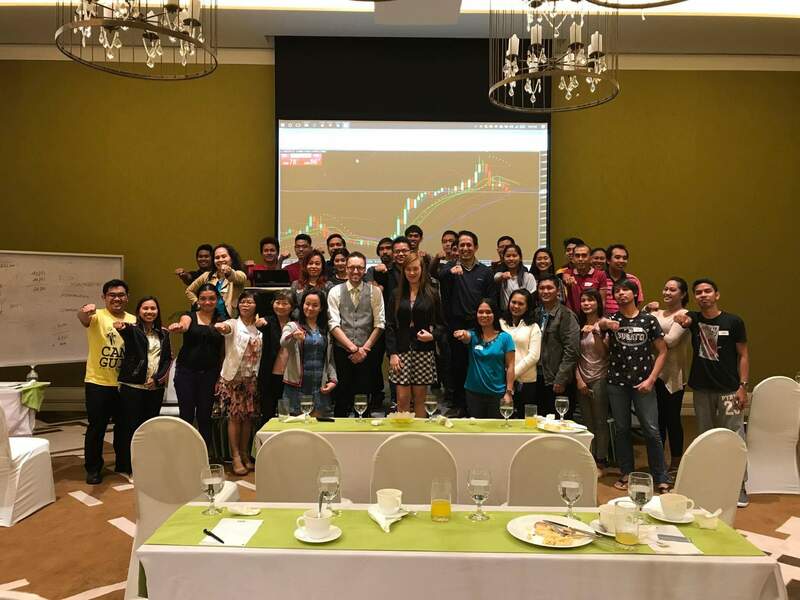 Forex Trading Philippines was nominated as the Best Media For Traders in Philippines together with other group such as the FXSTREET, MoneySense magazine, When in Manila and more. 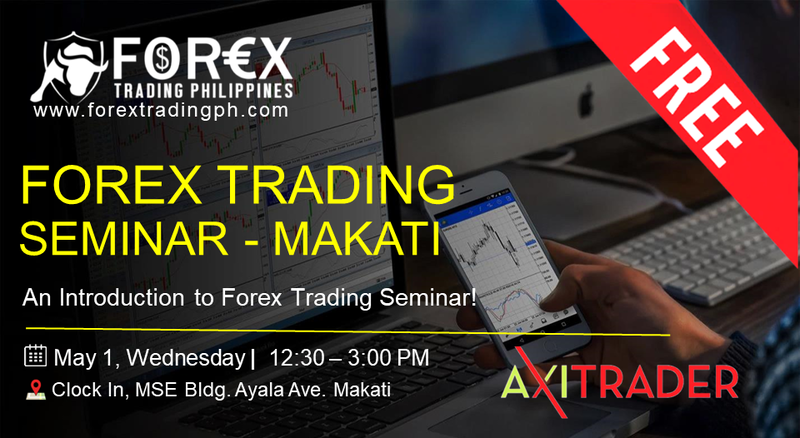 Our Founder & CEO, Larry Collin was also nominated as Best Trading Guru in Philippines together with other forex experts in trading industry such as Mr. Mario Singh of Fullerton Markets and more. We’d be delighted if you showed your support and voted for us. The process is straightforward and voting should take just a few minutes – all you will need to do is click on the link, and submit your vote. Anyone is welcome to vote, so please do feel free to share the link with your family and friends – it would be hugely appreciated! 2- Click on the Facebook icon below the Login for voting, then click on the Facebook icon on the pop up window. 3- Click continue on the Facebook window. 4- You should be redirected to the Voting page, click on VOTE red button below our names. 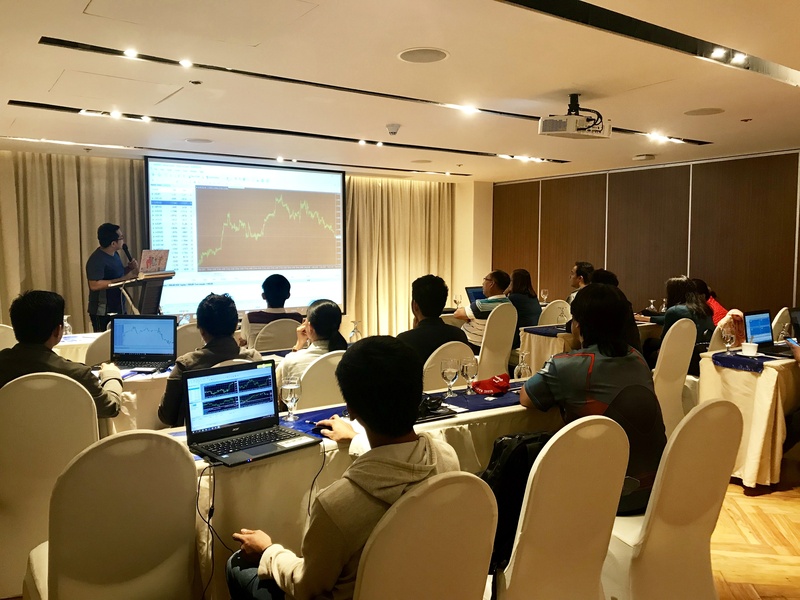 Larry Collin for Best Trading Guru in the Philippines category and Forex Trading Philippines for Best Media for Traders in the Philippines. 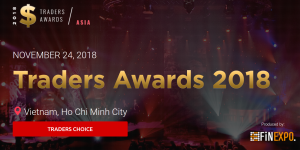 Voting closes on November of 2018 and the final results and winners will be announced on the official TRADERS AWARDS website.